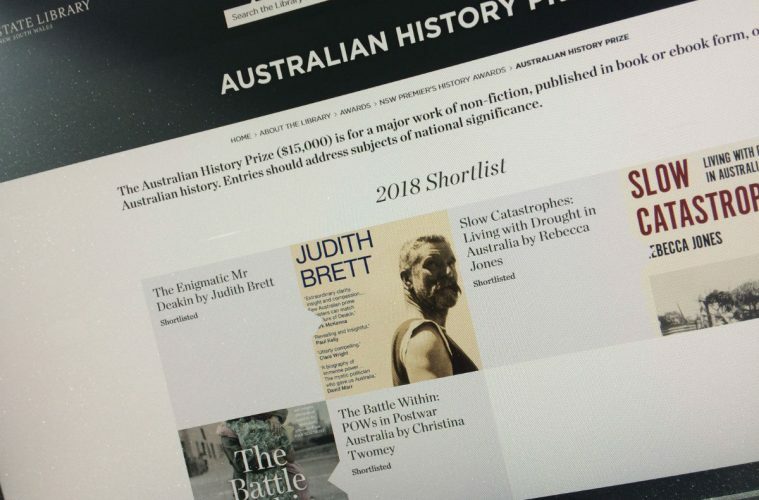 Slow Catastrophes: Living with Drought in Australia by Rebecca Jones (Monash University Publishing) has been shortlisted for the Australian History Prize in the 2018 NSW Premier’s History Awards. 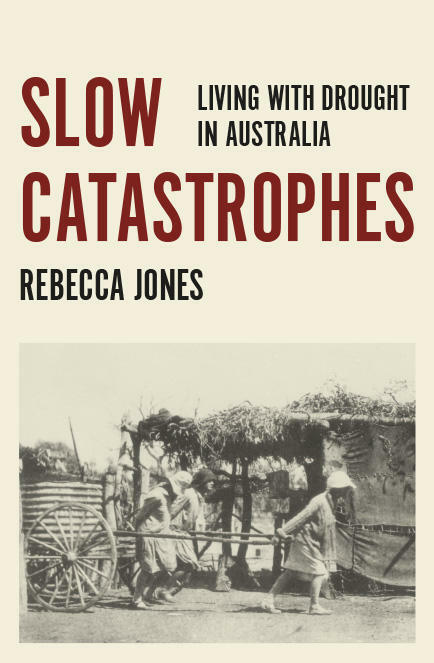 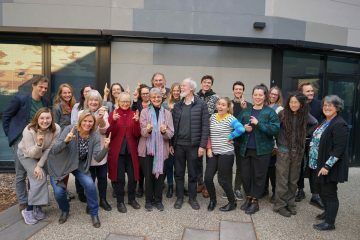 “Slow Catastrophes is an innovative social and cultural history that deals with one of the recurring features of the Australian environment. 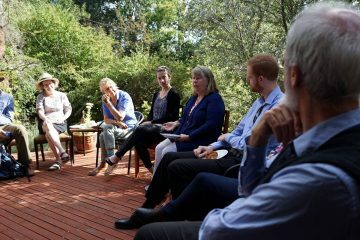 Drawing with great skill on the diaries of farmers and their families from the 1870s to the 1950s, Rebecca Jones reveals that drought is as much human and emotional as it is environmental and economic.